OCEAN FRONT PROPERTY 1.36 ACRES. THIS PROPERTY HAS 160 FEET OF OCEAN FRONTAGE. AND HAS SEPTIC SYSTEM INSTALLED. LOTS OF GREAT ELBOW ROOM IN A QUAINT TOWN OF TENMILE, JUST 8 MILES SOUTH OF YACHATS. 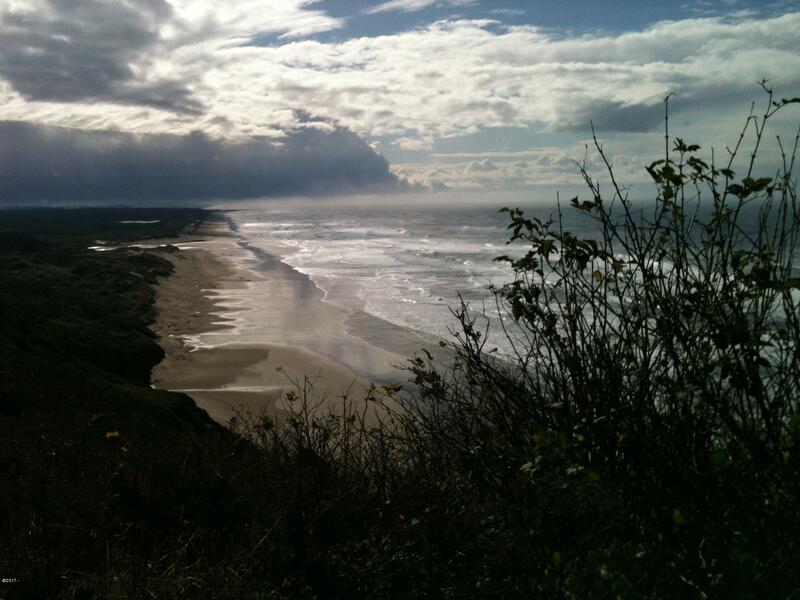 ONE OF THE MOST AMAZING SCENIC AREAS ON THE COASTLINE OF OREGON. POWER AT THE CORNER OF PROPERTY. COME BRING YOUR IDEA’S AND LIFESTYLE TO THIS PROPERTY AND START WITH BUILDING YOUR BRAND NEW HOME FOR YEARS OF QUALITY COASTAL LIVING. COME STAND ON THIS PROPERTY AND DREAM IT, OWN IT, BUILD IT ! ! OCEAN VISTA. 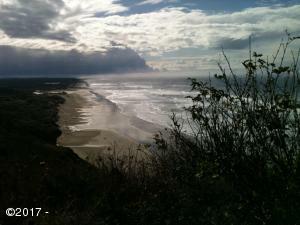 Directions South of Yachats approx 8 miles, 2 lots that are NORTH of Beachcomber Cottages.